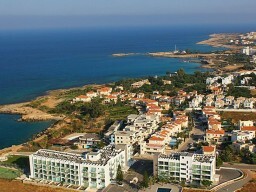 Unusual apartment complex in style condominium, located in a premium location with spectacular views of the coast of Protaras. 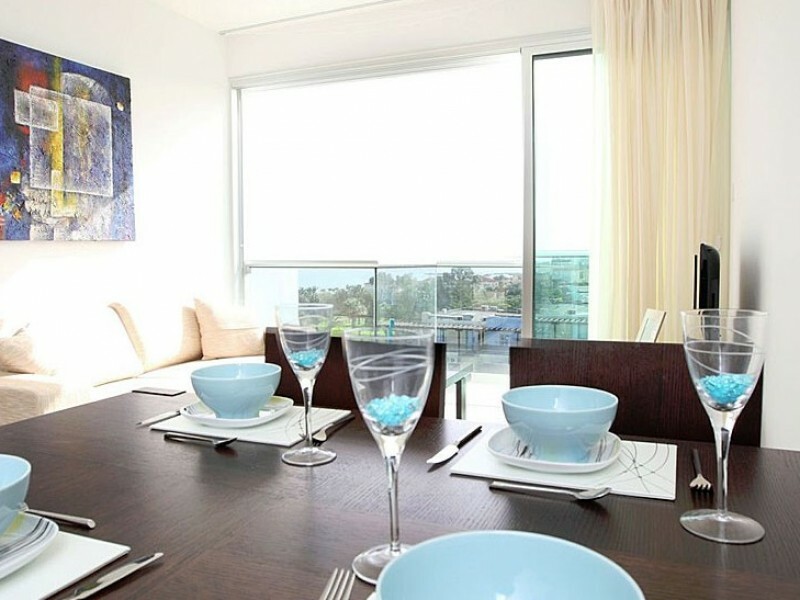 One of the main attractions of this luxury complex is a breathtaking view of the sea from the apartment, which is complemented by glass balconies in each room. 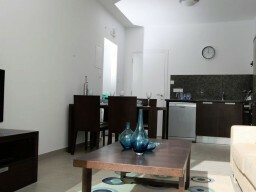 The complex is completely renovated for modern apartments, popular in the past the hotel. The complex consists of two units, which include 103 apartments. 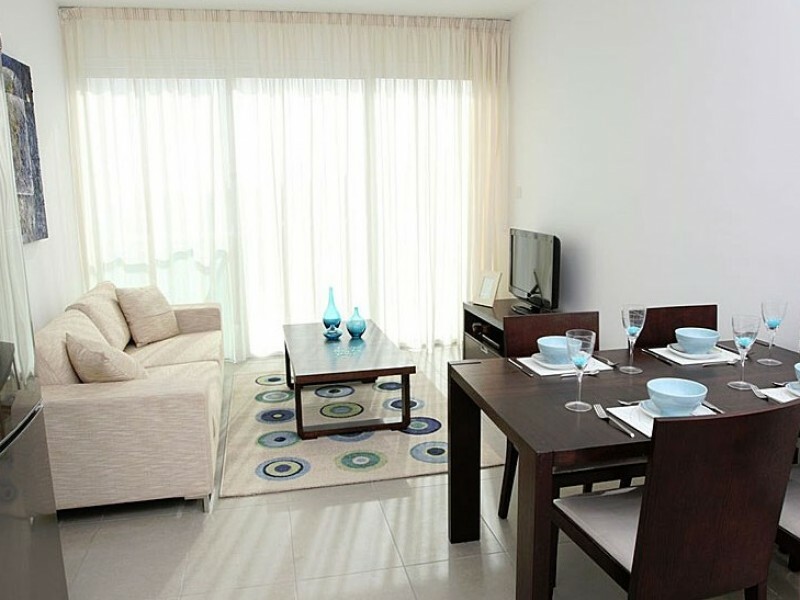 Dwellers will love to enjoy the spectacular views of the sea and mountains from the windows of his apartment. 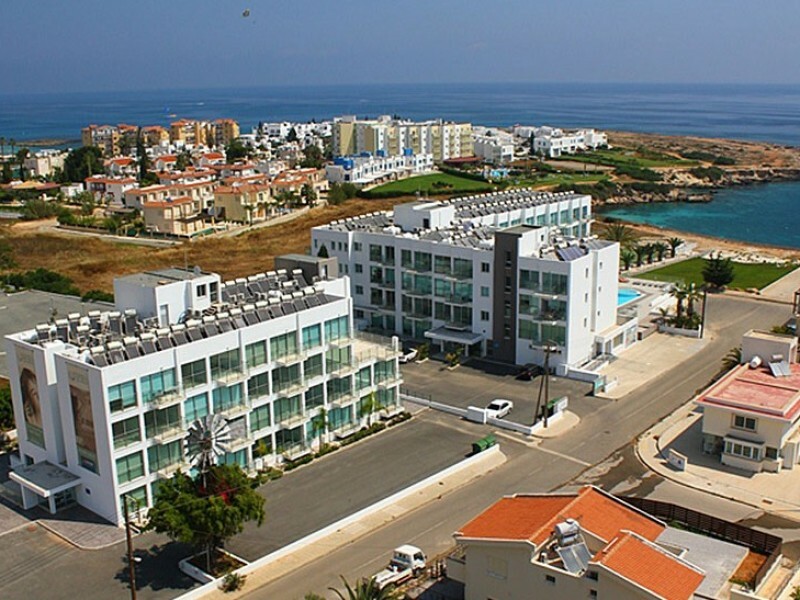 The complex has skillfully combined the look of modern Cypriot architecture, and fashion elements of internal finishing material, high quality. 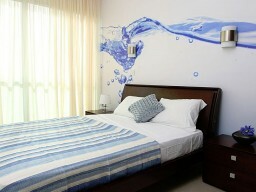 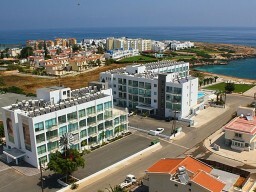 They have been used to create an atmosphere of luxury and relaxation in a comfortable hotel on the shores of the sea. 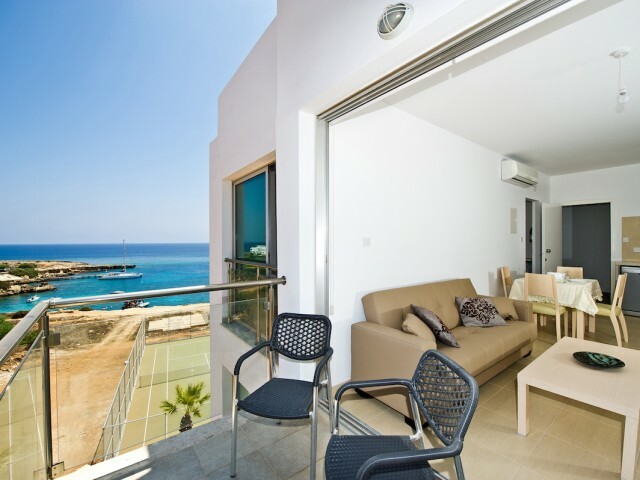 White walls and modern glass balconies amaze and blend in with the Mediterranean spirit of nature. 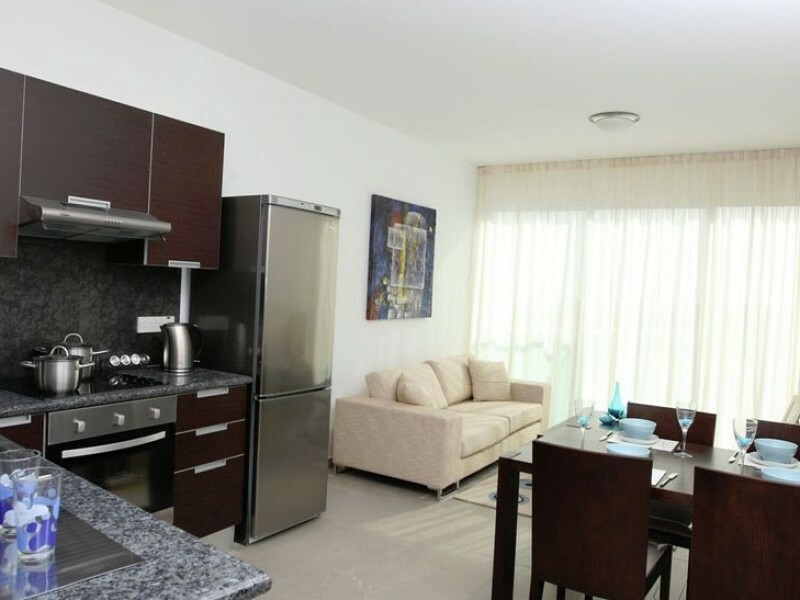 The apartment is fully furnished and equipped with a modern kitchen in the Italian style, on the floor and bathrooms used the highest quality ceramic tiles. Using the best materials and carrying out excellent work led to the creation of a residential complex full of high style and elegance.